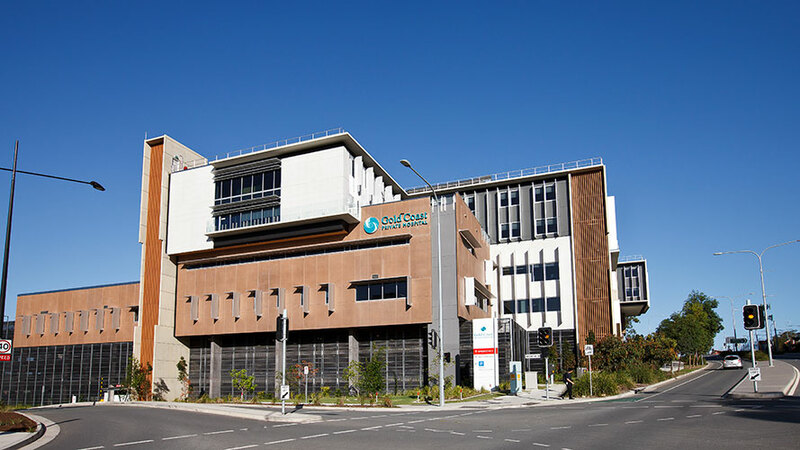 RCP was engaged by Healthscope in December 2011 to provide project management and project programming services for Stage 1 of the new Gold Coast Private Hospital situated within the Gold Coast Health and Knowledge Precinct. The 50,000m² state-of-the-art private facility sets a new standard in local healthcare, delivering essential health services to the local community. Stage 1 of the hospital was successfully opened on programme in 2015 with 284 beds and 13 operating theatres including two catheter labs. Stage 1 of the hospital also included an emergency department and full range of medical and surgical specialties including cardiology, oncology, renal, urology, orthopedics, gynecology, obstetric, rehabilitation and a new pediatric service. The facility also incorporates an integrated four-story car park as well as associated support facilities. Following the successful delivery of Stage 1, RCP was engaged to deliver Stage 2 of the development in 2016. 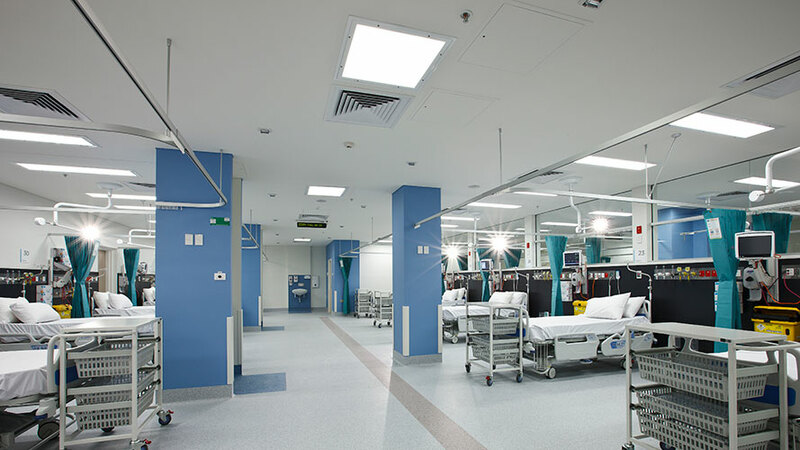 This vertical expansion of the facility was successfully completed in 2018 and included an additional 30 beds and 8 theatres, with a cold-shell spatial allowance for a further 4 theatre and 30 beds in the future. 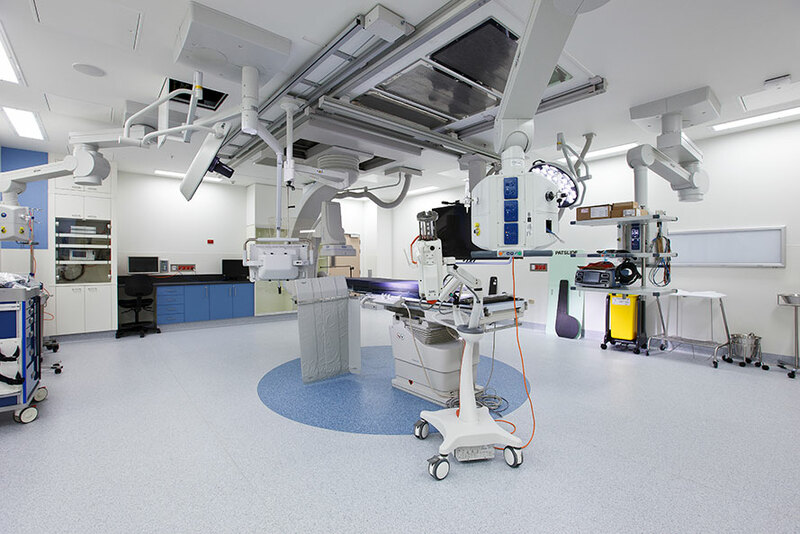 Stage 2 of the project was delivered without interruption to the provision of hospital services in the existing facility. RCP was awarded the 2017 Australian Institute of Building National and Queensland Professional Excellence in Building Awards and the 2016 Australian Institute of Project Management Queensland engineering/ construction project of the year for outstanding achievement on stage 1 of this project. RCP oversaw the development from concept design to occupation and successfully guided the project team to achieve all milestones throughout the fast track design and construct delivery programme of this complex building project. 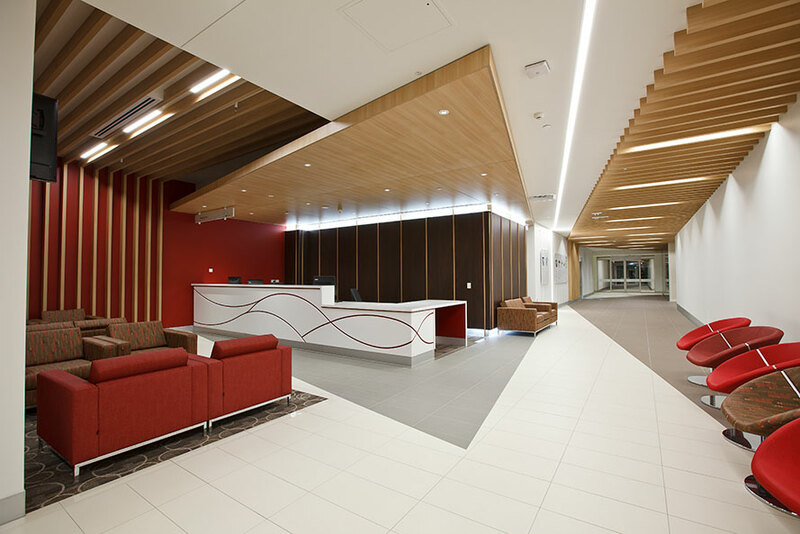 This resulted in the delivery of a high quality, world-class facility, on time and substantially under budget. 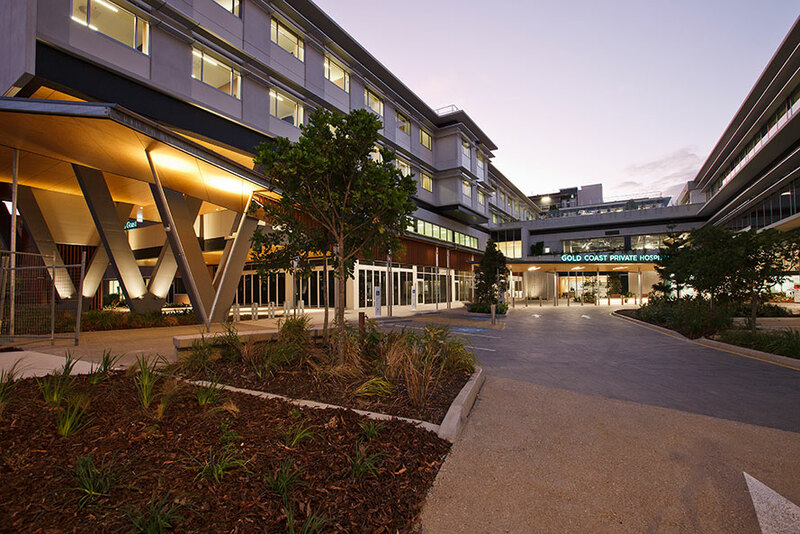 “RCP oversaw the Gold Coast Private Hospital development from concept design to completion. Although it was a complex building project with a fast track design and construct delivery program, RCP demonstrated a high level of healthcare expertise and successfully guided the project team to achieve all programme milestones throughout the design and construction phases to deliver a high quality, world-class facility, on time and under budget…” Read full testimonial here.